There are so many interesting and beautiful marine destinations that you can find in the Selayar Islands Regency. One of the most popular destinations is Taka Bonerate National Park – as a marine park which is the third largest atoll in the world. However, there are some marine tourism destinations which also can be found in Selayar. Even some of those destinations were relatively new and offer you with exotic views. 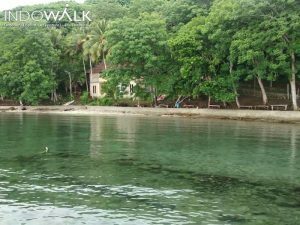 If you have a plan to visit Selayar, then you are able to consider Selayar Dive Resort. Here you will find some best and beautiful natural destinations here. In the Penyu Island, penyu means turtle, then you are able to see turtles and you are also able to release them to the sea while you are enjoying the sunset in the west side of Selayar Island. Selayar Dive Resort, The Penyu Island is the turtle treatment and hatchery center managed by a Conservation Group here. 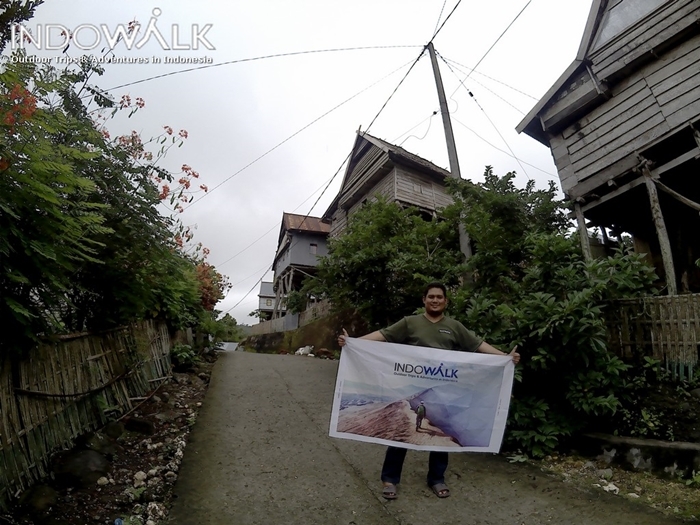 this destination is located in Baraguaia Village, Bontomanai District. There are thousands of turtle eggs which have been haunted by the locals whether to be consumed or sold. Now, those eggs have been treated and released into the sea. This activity becomes one of the best attraction here. Punagaang beach was located in the Laiyolo Village, Bontosikuyu District which is around 40 km from Benteng – as the capital of Selayar Regency. Punagaang has exotic white and black combination sand and drops off topography as well. There are some activities that you can try here, such as sunbathing, fishing or canoeing. Pa’baddilang Beach and Ling Kareta Beach have some similarities, such as white sand, rocking, and surely spoiling your eyes as well. 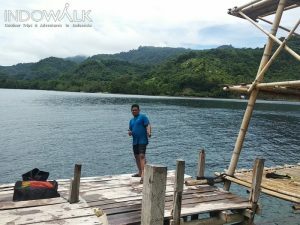 You can find gazebos in the Liang Kareta Beach along with a very exotic marine life so it is very fun to snorkel here or just taking photos with your friend or family. Selayar Dive Resort, There are so many exotic destinations that you can try here. 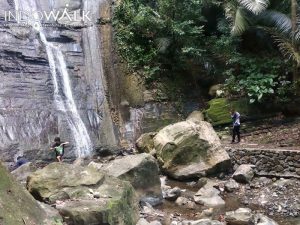 Visiting Patikore Waterfall is also a great activity here than you can find in Selayar. Selayar Dive Resort, The distance is only around 20 km from Benteng, Selayar. This waterfall is a leading tourist attraction in the Laiyyolo Village, Bontosikuyu District. It was located on a hill and faces the beach so that it shows you with the beautiful naturals scenery. Do not forget to bring your camera or phone to capture your beautiful moments here. The beach is very exotic, twisting and notched as well. It was located in the Tongke-Tongke Village, Lowa. This beach is around 40 km in the south of Citadel. The Batu Kerapu is the favorite domestic and international tourist attraction. 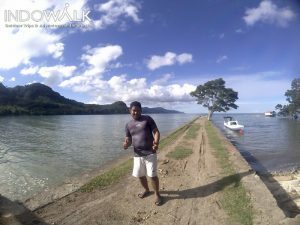 This mangrove area was located in the Pasi Island which has a charming of mangrove stretch. When it was seen from the air, this area resembles the labyrinth flowing with the sea water during the high tides. 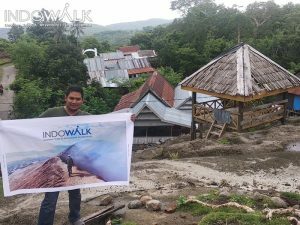 Therefore, if you are curious to visit these destinations, then you have to prepare immediately all the necessities of traveling to Selayar Island. Selayar DiveResort can be your best destination for your next plan.